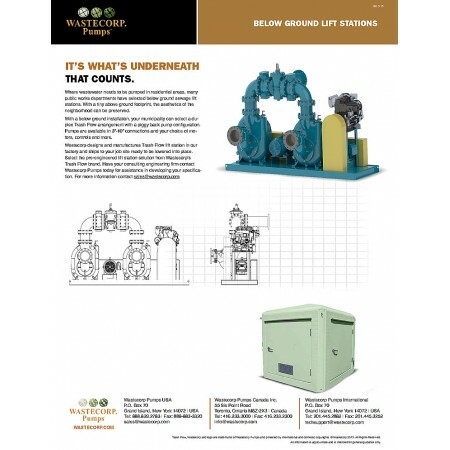 Auto-start lift stations are designed with DC controls and a standby engine to provide pumping service during power outages. 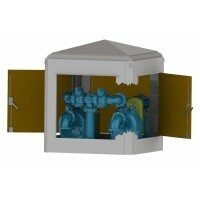 Wastecorp's base mount systems are designed for above ground use and feature a pre-engineered package to be dropped into place. 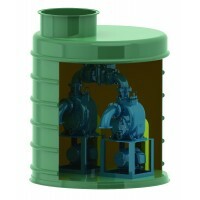 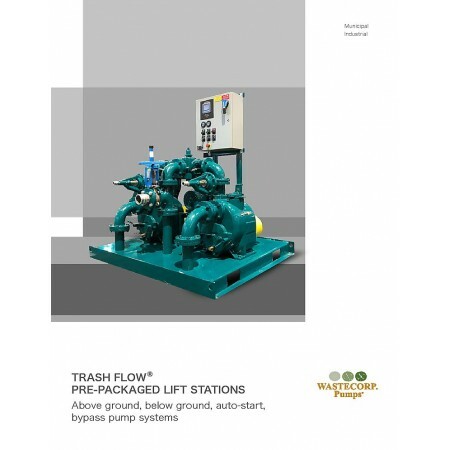 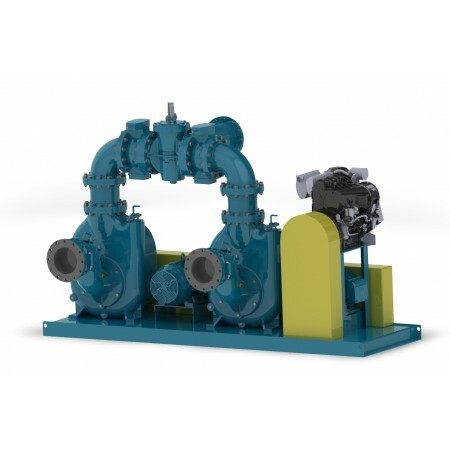 The entire package includes control panels, engines and of course your choice of genuine Trash Flow® 3", 4",6",8", 10" pr 12" pump sizes.